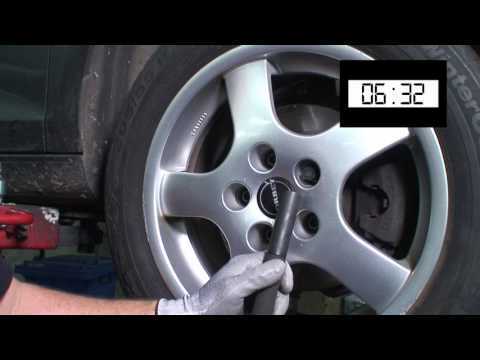 The Lugdriller® is the Ultimate tool to remove the most difficult locking lug nuts in the quickest and safest way. Over the years the locking lug nuts have been dramatically improved. Their design is more and more complex and the material itself harder and harder. Problems with damaged lug nuts or lost keys are well-known in the tire repair shops business. Very easy and quick to use : 4 to 8 minutes per wheel only!